As I mentioned earlier, it's a tradition of mine to open the holiday season with a trip up 5th Avenue to see the Bergdorf Goodman windows. I usually do this before Christmas when there are hordes of shoppers and I end up losing my temper with the crowds and running away screaming. This year, I had the brilliant idea to trek up there after Christmas (duh!) when the streets were airier and more tolerable. I have no idea what Lady Gaga, bubbles and creepy little girls had to do with anything, but it was fun to look at. 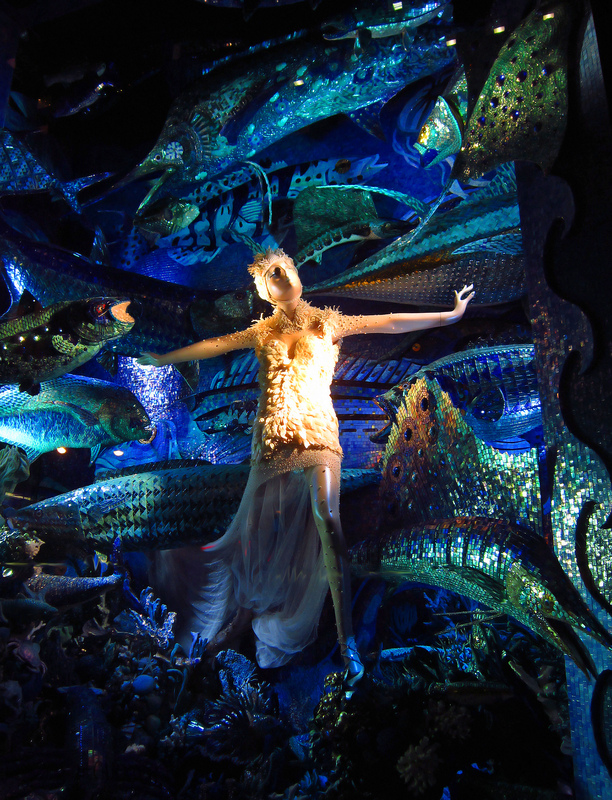 More Bergdorf Goodman pics here. I love these shop windows. I did not get to see them this year!! Lovely photos. Tomorrow I am going to Soho and will take photos along the way. @Melanie - Bergdorf Goodman is always worth the trip to midtown. Believe it or not, I've never actually been inside the store! Great shots! 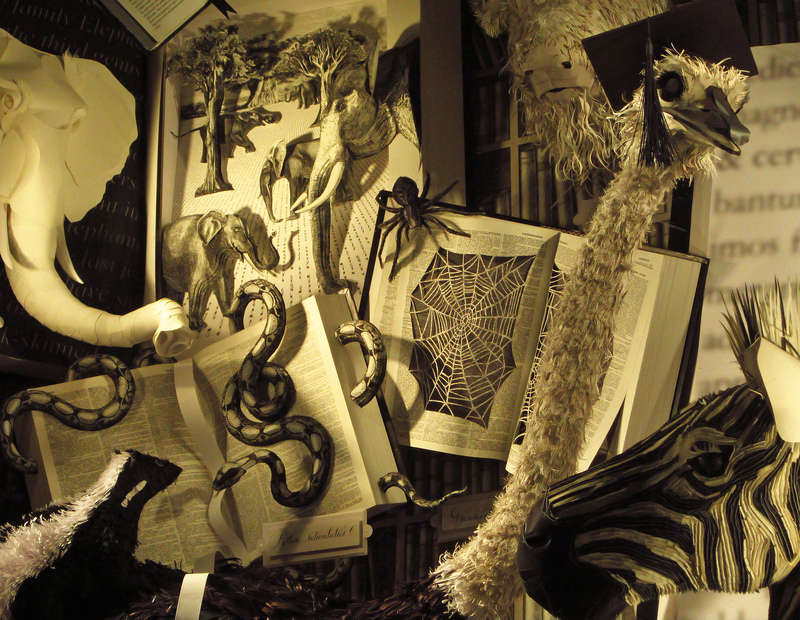 Macy's windows were a disappointment this year. Hard to believe the holiday's have come and gone.